Be Assured That Your Special Waste Is Being Handled Properly! 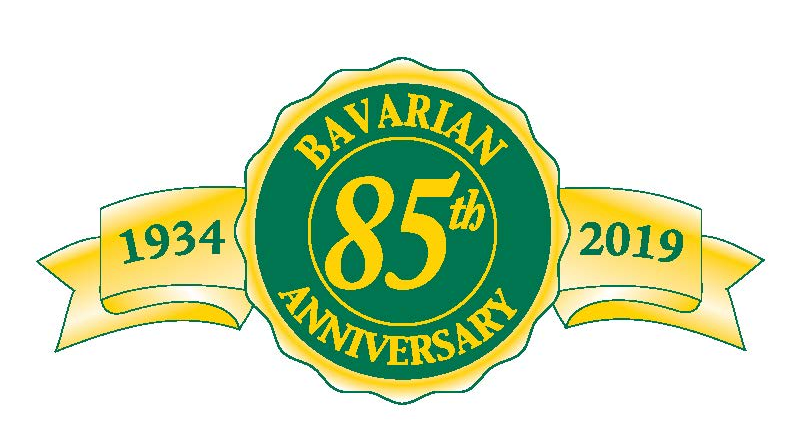 Bavarian Trucking Co., Inc. assures special waste generators that all their special waste entrusted to Bavarian is handled in a way that meets or exceeds all Federal and State environmental regulations. Bavarian uses state-of-the-art transportation equipment and evaluates each and every waste stream to protect our customer and assure proper disposal and tracking of all materials disposed of in our Kentucky landfill. Bavarian provides cost effective and dependable roll-off dumpster and compactor box service for even the largest manufacturing facilities, and works to ensure that all your special waste disposal is safe and in compliance with all environmental laws and regulations. Potential Special Wastes are evaluated on a case-by-case basis, and are only accepted by Bavarian with appropriate documentation (i.e. analytical results, MSDS, Waste Profile Application, and generator certification). * Hazardous Wastes are determined by use of the RCRA tests (i.e., TCLP ignitability, corrosivity) and any listed, land banned, or categorically defined hazardous waste. ** Infectious/Medical wastes are not strictly prohibited from landfill disposal, but it is our landfill policy not to accept them due to potential employee exposure upon disposal.